There’s something magical about taking children around a farm. We’re quite lucky in that our usual journey to school goes through the countryside and past several farms. We often spend the journey talking about the sheep and lambs in the field, or the horses that we regularly drive past. We’ve even had the delights of a muntjac deer on the road infant of us and an owl flying alongside the car one morning! 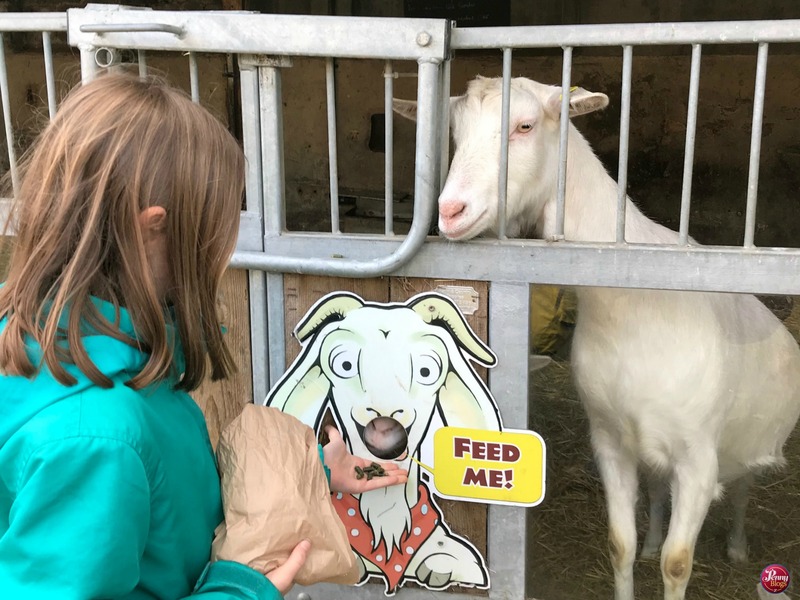 Not everyone is fortunate enough to see animals up close this regularly though, and that’s why visits to places like Lee Valley Park Farms are so good. Children can really get up close to the animals and learn so much from them. 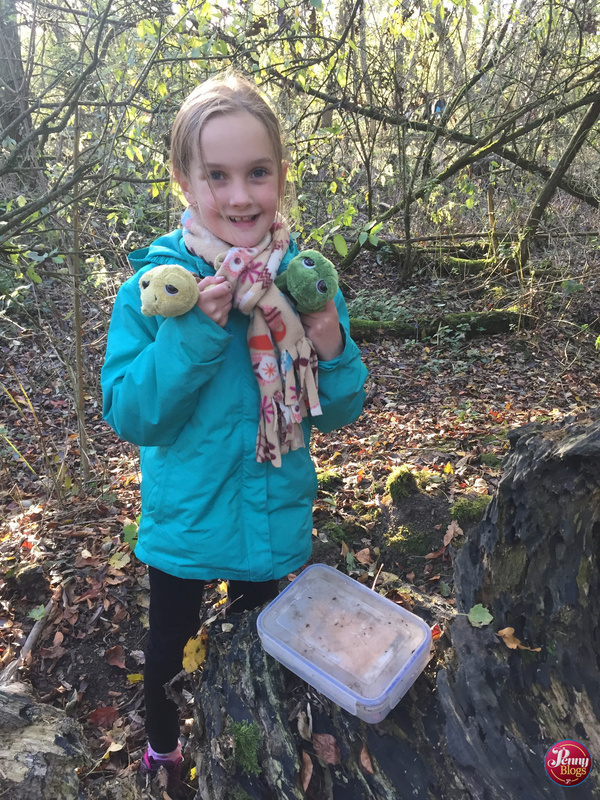 We were invited to visit Lee Valley Park Farms during half term which was when they were running their conservation week. I’ve been to the Lee Valley plenty of times with the kids before, but this was my first visit to the farm itself. As soon as we arrived at the car park we could tell that we’d come somewhere popular. It was a beautiful day (more like April than February) and despite arriving only an hour after opening the main carpark was already full and we joined other visitors parking in the overflow one. There was also a queue to get into the reception area, but I’m pleased to say that this moved reasonably fast. There’s a great selection of animals at Lee Valley Park Farms. 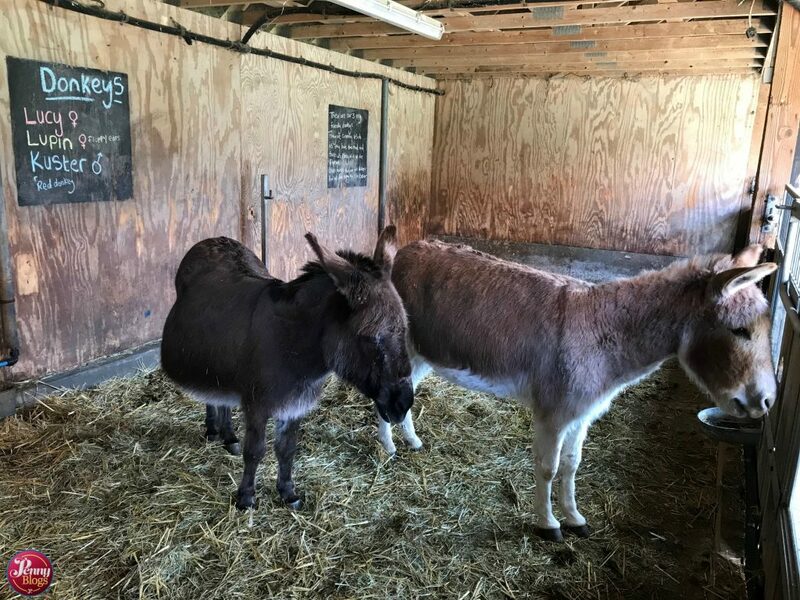 Everything from the expected pigs, sheep, goats and cows through to more exotic animals like meerkats, bearded dragons and miniature zebu (which I have to admit I’d never even heard of before last week!). The kids loved going round the farmyard area and seeing lots of familiar faces. You can also buy bags of food from reception so that you can feed some of the farmyard animals. Both Little Miss C and Master C really enjoyed this. It was Tube Stop Baby’s first visit to a farm and she was more than a tad wary of coming face to face with some of the animals for the first time. We timed our visit so that we could attend a talk in Critter Corner and LMC was thrilled to get to stroke a bearded dragon as it’s been one of her favourite animals for ages. 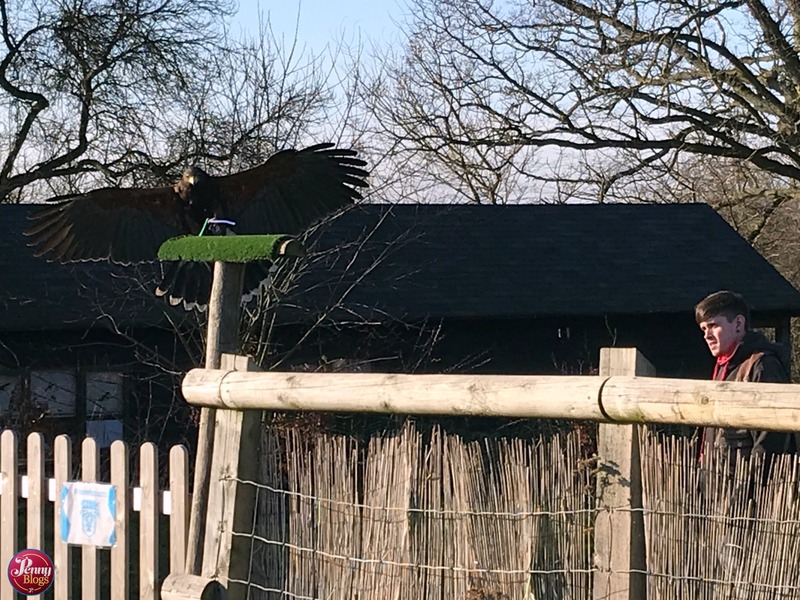 Master C and I also attended a birds of prey talk and it was amazing to see the birds fling around, close to the audience. 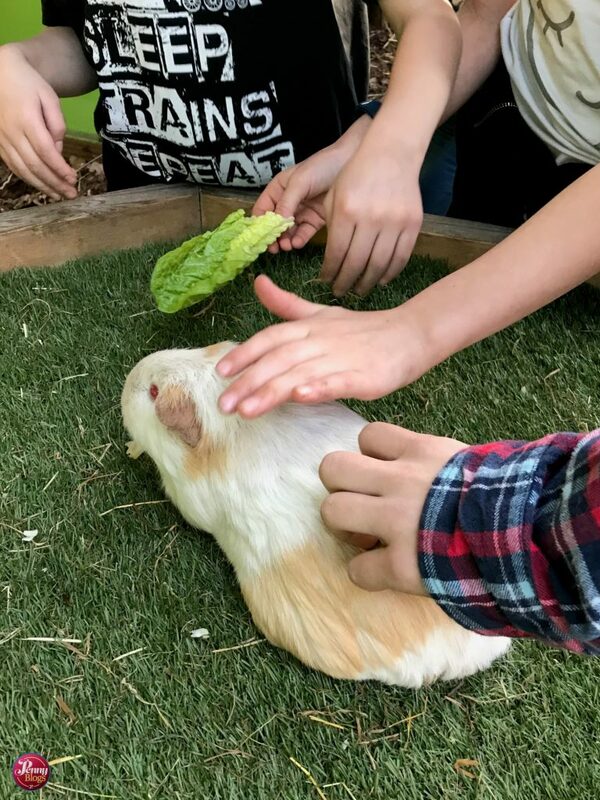 Master C’s highlight of the visit was getting to feed one of the guinea pigs. It’s something that he normally shies away from doing, but the staff encouraged him to have a go and he got a real thrill from eating it eat the lettuce he gave it. Although he does since keep telling anyone who listens that he fed a hamster! I might have to keep educating him on the difference. The other part of the farm that the kids loved were the numerous play areas dotted around the site. There’s indoor play in the Bundle Barn (which we didn’t visit) but also the Dino Dig and Splash where they spent ages digging in the sand, the Farmyard Adventure where they climbed and climbed, and also the Hilltop Adventure where they bounced for ages on the giant pillow. Near the Hilltop Adventure there is also the Alpine Adventure Toboggan Run which they thought was great fun. We visited the farm with all four kids and this meant that we had Tube Stop Baby with us in her pram. I should warn readers that the site is on a hill, and whilst it is entirely possible to get around all of it with a pram or pushchair, it is hard going in places. I certainly felt like my arm and leg muscles were getting quite a workout as the day went on. It is also worth noting that the only working toilets on the day that we visited where down by the reception area. 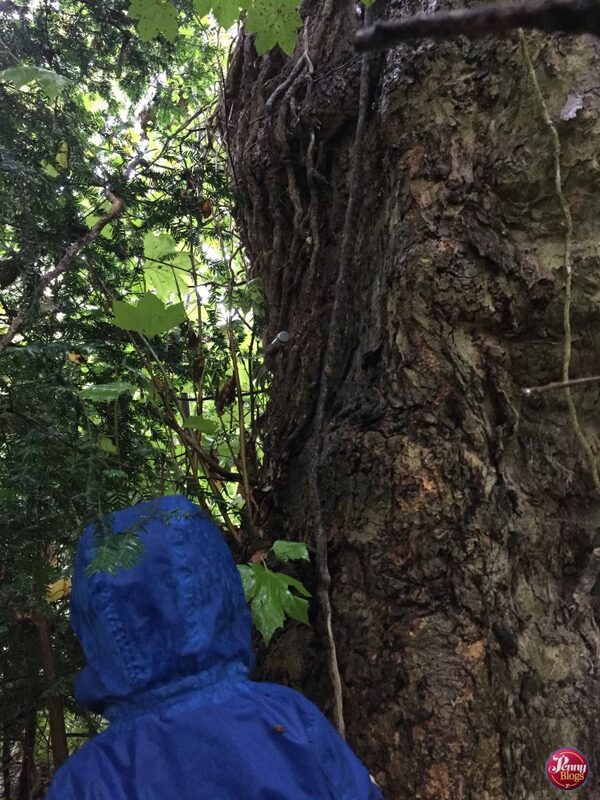 This meant one trek back down with Master C when he needed the loo, and also alfresco nappy changes for TSB as we quite simply couldn’t be bothered to walk all the way back down with the pram every time she had a dirty nappy! We took a picnic with us and as the weather was so glorious it was lovely to sit and eat it in the sunshine. There were plenty of places for us to sit near the play areas and full picnic tables up near the Hilltop Adventure. We also had no problem finding rubbish bins to put our waste in afterwards. The only problem we had is that the sun was quite unrelenting and there was no shade up at the Hilltop Adventure. There were some structures that that we could imagine some shade being strung between possibly, but I’d certainly make sure you take sun hats etc if you visit on a hot day. For those that want to buy food there there was a lovely looking cafe down by the reception area and it also looked like a kiosk by the Farmyard Adventure, although this wasn’t open when we visited. 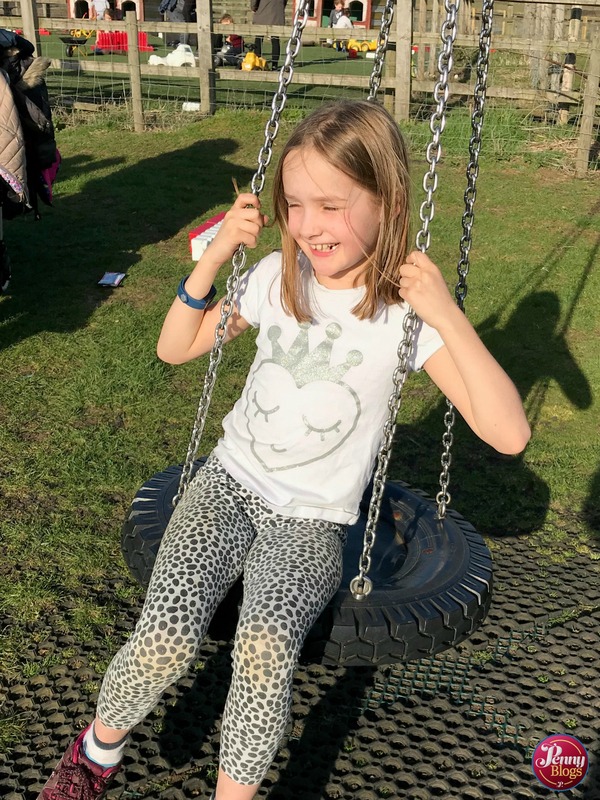 We had a great family day out at Lee Valley Park Farms. It was our first time out as a family of six and we were particularly lucky that we had perfect weather for it. 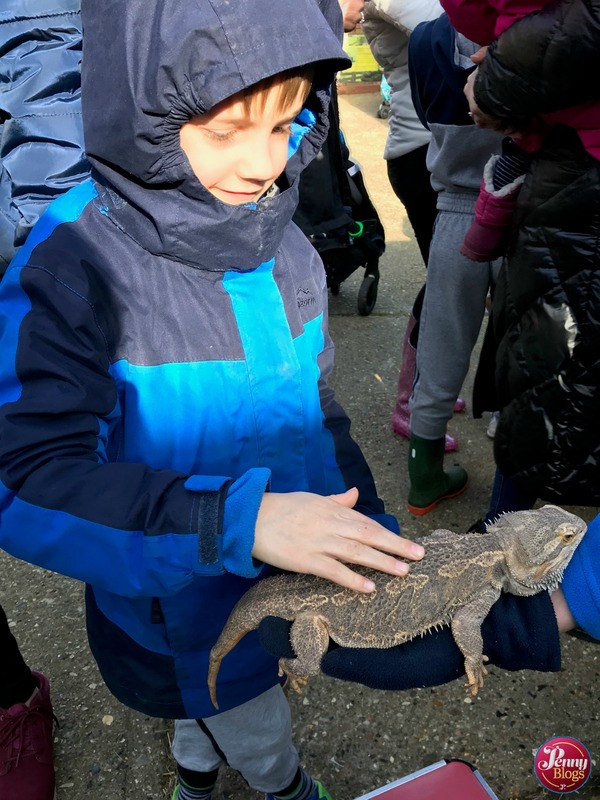 They all had a great day out and seemed to particular enjoy meeting the bearded dragon and guinea pigs. The play areas were also a huge hit. For me one of the nicest things was just sitting in the sunshine as they played and looking around me. When you’re at the farm it’s hard to remember that you’re really not all that far from London and the busy M25. At moments it almost felt like I was looking round at the Yorkshire Dales instead! Lee Valley Park Farms are located in Waltham Abbey, Essex, not far from Junction 25 of the M25 (the A10 junction). There is free onsite parking. 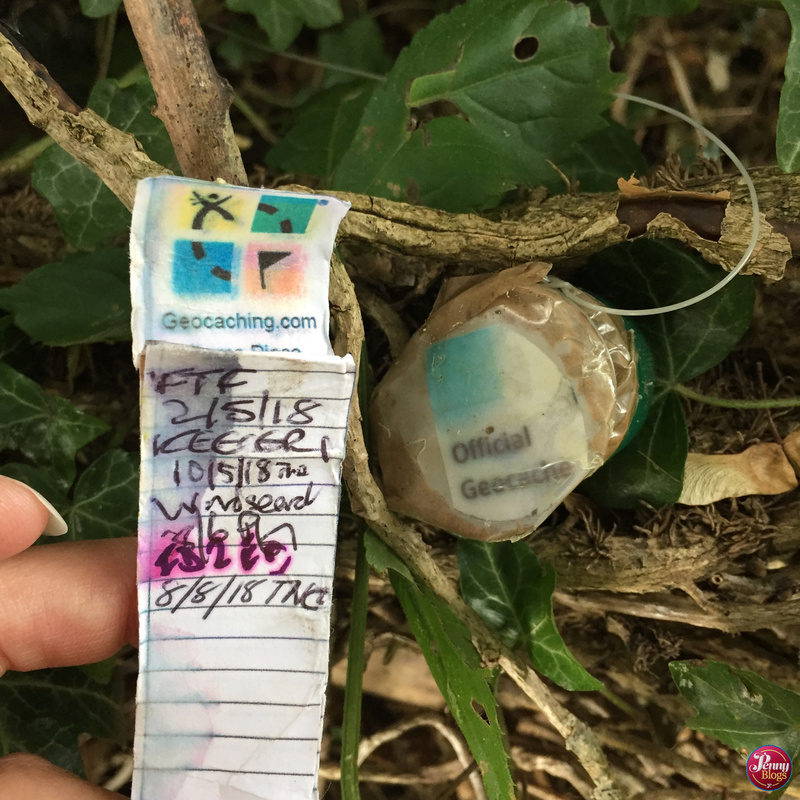 And, if you’re inspired by my recent post on geocaching, there’s a lovely little geocache not far from the car park that is very kid friendly. The full address is: Lee Valley Park Farms, Stubbins Hall Lane, Waltham Abbey, Essex, EN9 2EF. 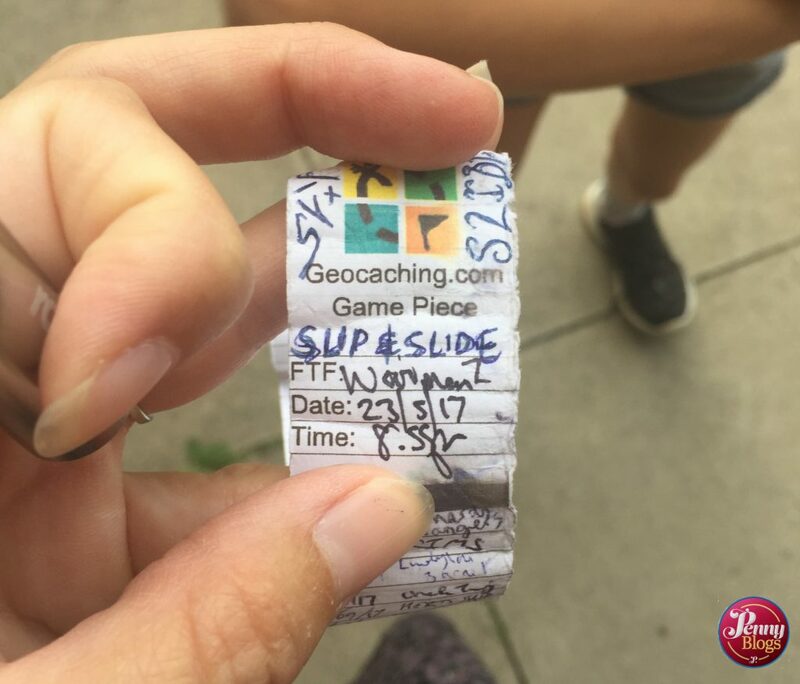 This postcode is the best one to use in a SatNav. The farm is open 10am to 5pm every day from 16 February – 3 November 2019. There are peak and off peak entry fees for the farm, with everyone over the age of 2 costing the same. £10 at peak times and £6 at non-peak. Grandparents receive a 20% discount on Wednesdays. Disclaimer: We were invited to visit Lee Valley Park Farms as guests for the purposes of this review. All opinions remain my own. 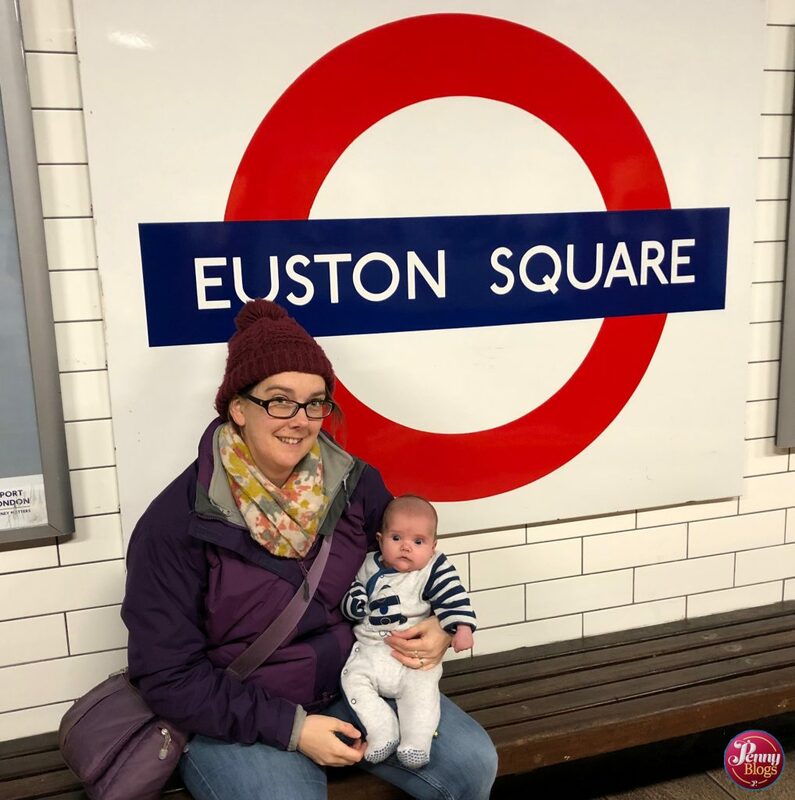 Just a short trip around from Euston Square (or a short walk up the Euston Road if you’re above ground) you come to Tube Stop Baby’s next station to tick off the list – Great Portland Street. Above ground the station basically sits in the middle of a roundabout. But a very attractive roundabout if you’re a tube fan like myself. We didn’t manage a visit to the outside part of the station with Tube Stop Baby this time around, but I’m pretty sure we will return at some point. Possibly on a trip to Regents Park or nearby London Zoo. Great Portland Street station is like its neighbours Euston Square and Baker Street in that it formed part of the very original Metropolitan Railway. The station has undergone quite a few identity changes though. It originally opened as Portland Road (1863), before later becoming Great Portland Street (1917). It hasn’t been the case ever since though. 1923 saw it become Great Portland Street and Regents Park although the Regents Park part was then dropped in 1933 and it went back to being Great Portland Street as we know it today. 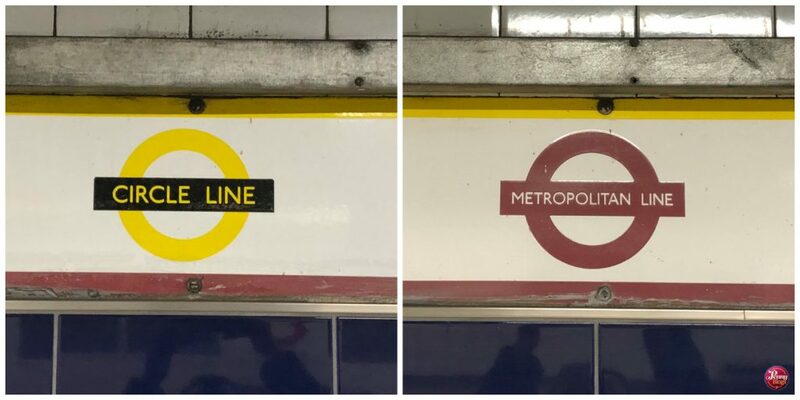 I had wondered if the Regents Park element of the title was dropped to tie in with the opening of the nearby Bakerloo line station of the same name, but a bit of research suggests that actually opened in 1906. 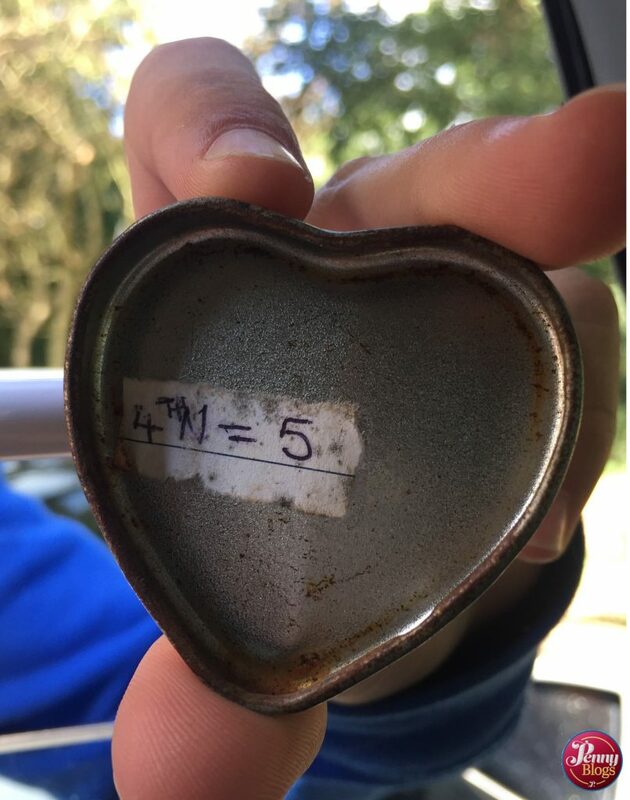 I might need to do a tad more research to understand exactly what went on there. Down at platform level the station has a really atmospheric feel to it (much like at Baker Street) mainly from the lights hanging from the ceiling. At the western end of the platform you can see daylight. Whilst this might be unexpected to some visitors it comes from the days when steam trains used to run along this part of the underground and they needed somewhere for the steam and smoke to escape. 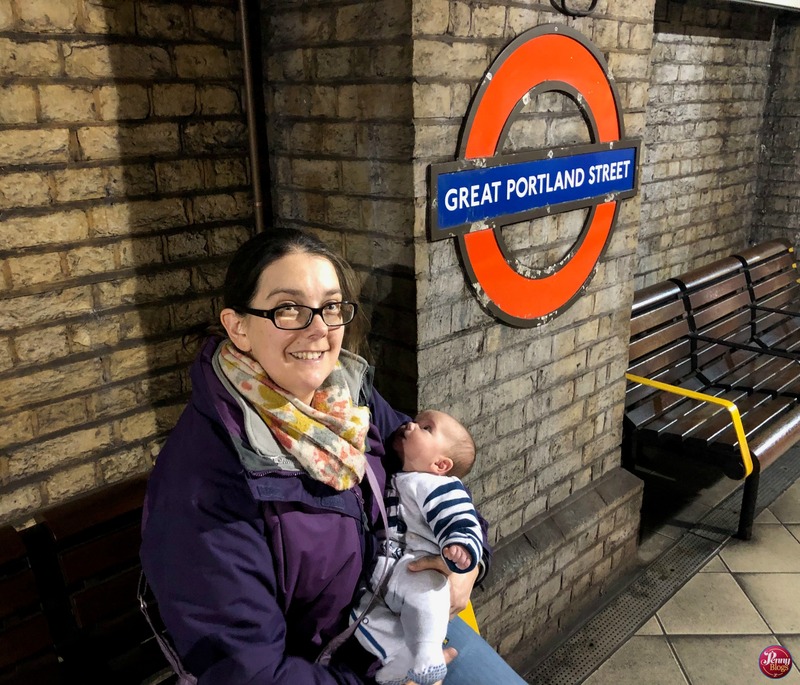 This challenge so far is really showing me that I want to explore all these stations both above and below ground, but with Tube Stop Baby in a pram for most of the time this is quite a challenge at the moment as the tube network is far from fully accessible. It might just be that separate visits have to be made to each level of the stations for now!